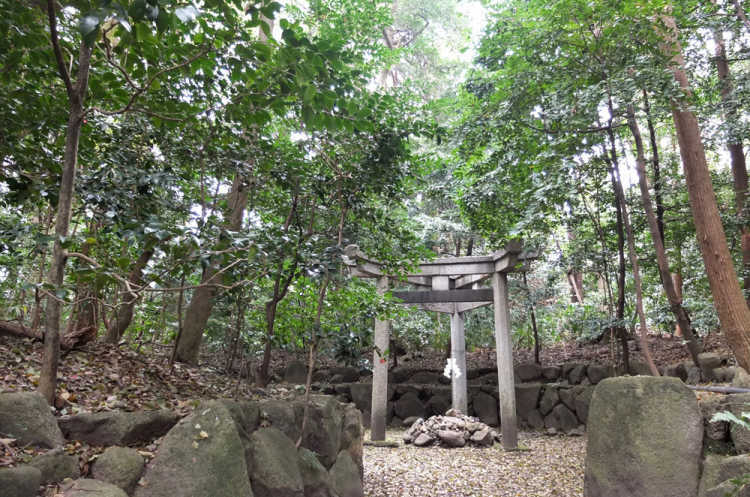 It's called also 'Silkworm Shrine' and famous for its torii with three pillars that is rare in Japan. There're various views that it expresses the universe or psychology of Christianity and so on. More and more people visit here as a mysterious spot.◎You can't go close to the torii with three pillars but can see outside the fence. Many people visit here on Mitarashi Festival of the Midsummer Day of the Ox and autumn festival. As for Mitarashi Festival, Shimogamo Shrine is well known, but Konoshima Shrine is older and the origin of it. 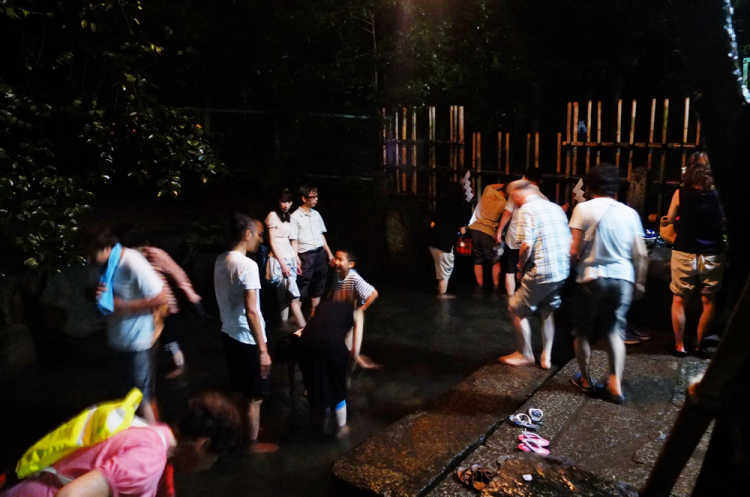 Mototadasu Pond, usually dried up, is filled with ground water, and people pray for a perfect state of health by dipping their feet in it. Feel nice in the cool water!◎It's held on only one day of the Midsummer Day of the Ox. It's get crowded with people and street stalls. It's a small festival, but it's loved and held by the local people.